Windlass Steelcrafts started out as a Military contractor to the British government, an association we proudly continue to this day. We began by supplying a single item, the famed Gurkha “Kukri,” to a single government. Today, we work with numerous governments on six continents with supplies ranging from kukris, combat knives, and dress sabers to personal regalia and army grade textiles. Windlass Steelcrafts ensures complete authenticity in the detailing and engravings during the creation of the replicas of edged weapons used by the military. Our highly skilled and experienced team is capable of making replica weapons for any military or armed forces in the world. Dress and drill swords have been worn by the men and women of the military for several centuries. These sabers, although exclusively ceremonial, stand for the nobility, passion, and pride of the armed forces. Windlass Steelcrafts has had the honor of outfitting military men and women with sabers worthy of their noble stature. We have supplied to the U.S. Marines, Colombian Police, Hellenic Air Force, British Royal Navy, and others. 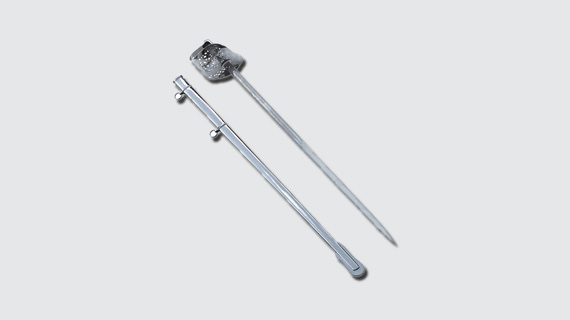 Our custom dies, high-end manufacturing processes, and a skilled and experienced staff ensure that Windlass’ swords and daggers conform to the stringent published specifications. Every piece from our production line is a combination of artistic value and engineering. 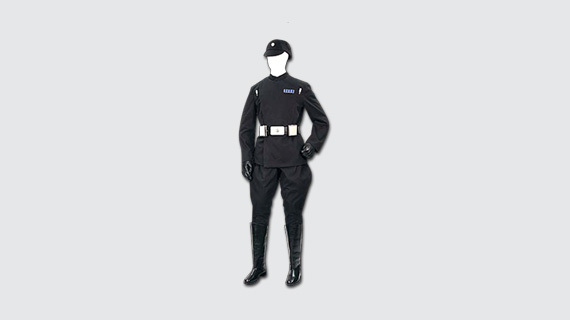 Windlass Steelcrafts provides customized orders for leather as well as metal parade helmets. A helmet was considered to be an article of safety as well as pride for the soldiers and cavalry in medieval times. It conveyed the decorum, dignity, and pride of a soldier. Helmets were introduced initially by the Greeks and evolved in the mid-1400s. 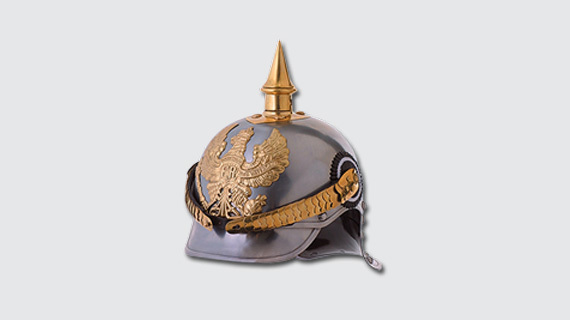 Windlass has all the proficiency and know-how required for the creation of authentic replicas of the helmets of the medieval and other majestic eras of history. These products feature intricate carvings and adhere to the exact specifications of the originals. Windlass Steelcrafts undertakes orders for custom-made military outfits. With minute detailing and design, we maintain complete authenticity in our output. We are among the premier custom manufacturing firms in the world, capable of making custom fabric with any specified weight and composition of wool, cotton, and other such materials. Windlass caters to the requirements of various Armed forces with flexibility in our manufacturing processes for minute specifications. 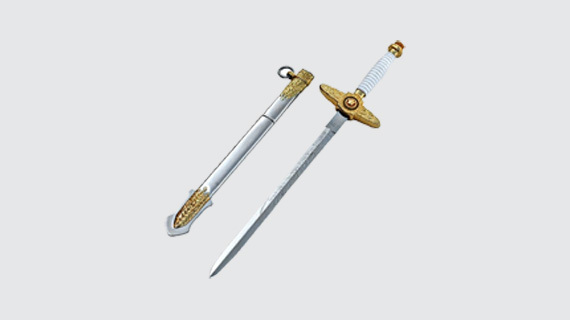 Windlass Steelcrafts provides authentic replicas of the many combat knives with excellent detailing as well as intricate and elaborate engravings on the blade. Our work is unsurpassed, primarily due to our technology intensive manufacturing processes which make the knives equally tempered. 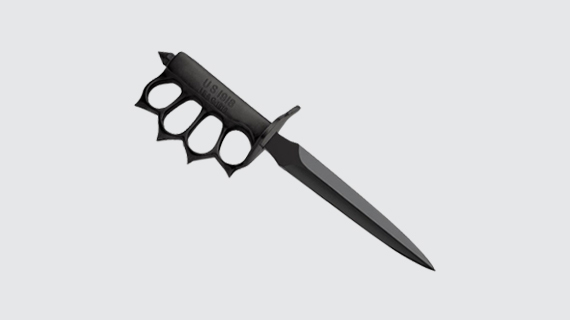 We also undertake bulk orders of combat knives and manufacture them to your specification, size, and measurement. Windlass Steelcrafts is one of the few organizations that provide its customers with authentic replicas of sword knots. Sword knots ensure that the weapon is not lost through force of impact in battle, by providing additional support. 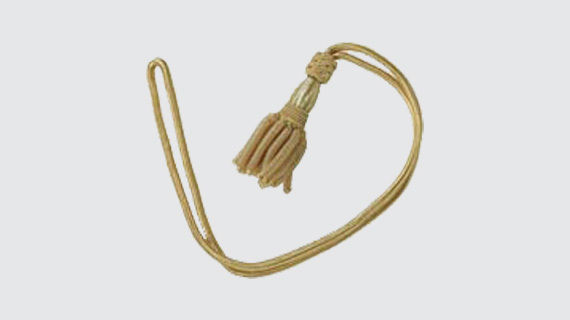 The sword knot is looped through the guard of the sword, and the hand is placed through the strap. These are extremely rare and highly sought after by historians and research scholars. We manufacture sword knots using different materials for different hierarchy levels within the Armed forces. 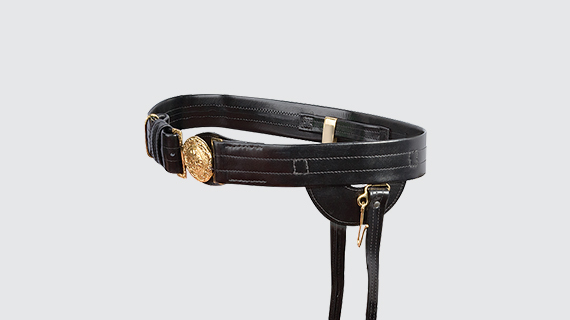 Windlass Steelcrafts provides you with immaculate military belts etched with authentic engravings and inscriptions. Our belts outfit many armies of the world. We excel at creating the inscription as required by the military designers. With our wide range of template designs and excellent craftsmanship, we have perfected the art of manufacturing military belts with a high degree of authenticity, making them a must-buy for any ex-army official.